This Information And Our Promise To You! 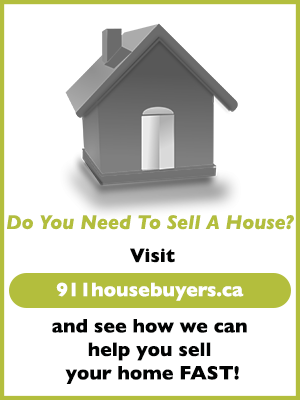 We at 911 Homes are local Real Estate Investors operating in Edmonton, St. Albert, Sherwood Park, Beaumont and surrounding areas and we have an exciting promise for you: You can stop flushing away your money every month making your landlord rich and buy your own home sooner than you can think! Do renovations to improve your quality of living knowing that you are adding equity to your own place! No more limitations on doing changes and make a house feel like your own home! Ya, It Sounds Great But… What About Credit Problems? Are the banks saying “forget it”, because you don’t have perfect credit? Or because you are self-employed? With our Rent to Own Program you do NOT need a large chunk of money for down payment either. If you have been held back by the idea that you have to save up $50,000 to $80,000 or more to put down to buy a good home, here is the good news: You will need some money but you will be surprised how little. The Choice Is Yours And Yours Alone!! One more thing… We keep a list of serious buyers who are looking for a home on file at all times. We notify them of new properties available first. They get a shot at them before anyone else even knows about them. Be part of our selected group of buyers! 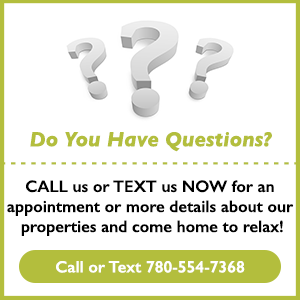 Knowing what you want, we can get started helping you find the home of your dreams. Costs Nothing To Explore Your Options! So don’t waste more time, whether you are rebuilding your existing credit or establishing new credit, or saving for a downpayment we can help!